Wedding Guest Etiquette 101: Gift Giving – When it comes to gifts for a wedding couple some of us can get a little flustered. It’s no big deal really. A small token to wish the new couple well in their marriage will be appreciated no matter what it is, but wedding gifts often play a large role in helping the bride and groom comfortably set up their first home. If they are a young couple, wedding gifts can go a long way to saving the couple a bundle of money on essentials like towels and and other basics. • Unless you know the bride & groom really well and you are looking to give them a very personal gift, try to stick to the registry. It may seem a little impersonal but the bride and groom will have spent a significant amount of time deciding what they need to start their new life together. Try to get your gift early so that there is still plenty to choose from on the list. • If you are giving the couple an excessively large gift, rather don’t take it with you to the wedding. Arrange with the couple to drop it off before the wedding or after the honeymoon. This ensures that they don’t have to worry about transporting something large on top of all the other post-wedding things that they will need to take care of. 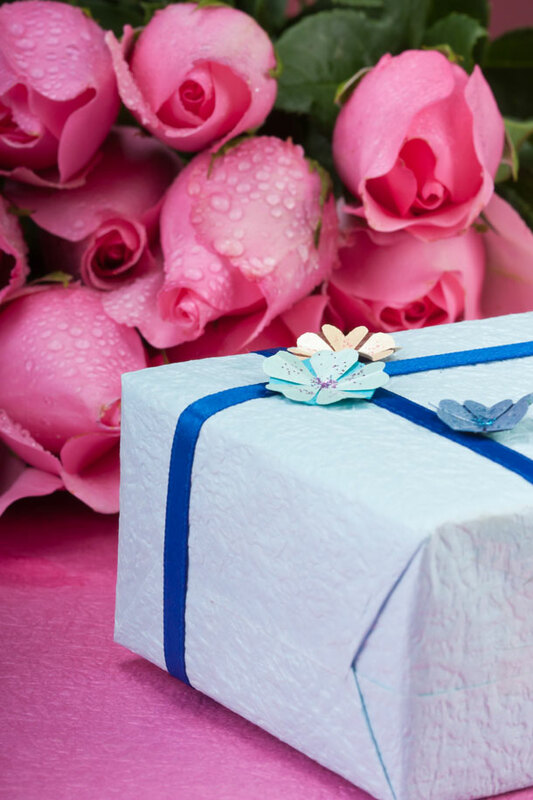 • When it comes to deciding how much you want to spend on the wedding gift it may help to keep in mind how much is being spent in order for you to be at the wedding. A three course evening meal could easily cost in excess of R200 per head. • If you’re struggling to decide what to give then always remember that cash is king. As fun as it is to open up a mountain of wedding gifts, a little bit of extra cash is always a welcome gift to two people who are just starting a new life. If you are set on giving a personal gift instead of a practical one remember that home decor items are a great way to go, but be sure that what you choose will be also suit the taste of the couple.